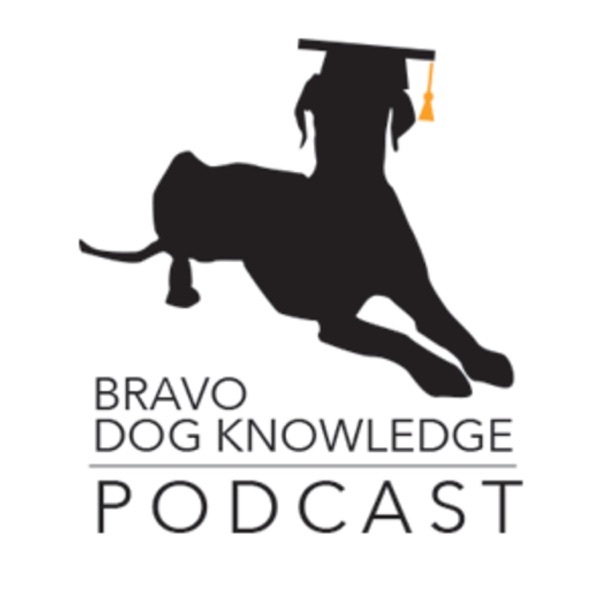 Bravo Dog Knowledge: Dog Training Podcast | Listen Free on Castbox. 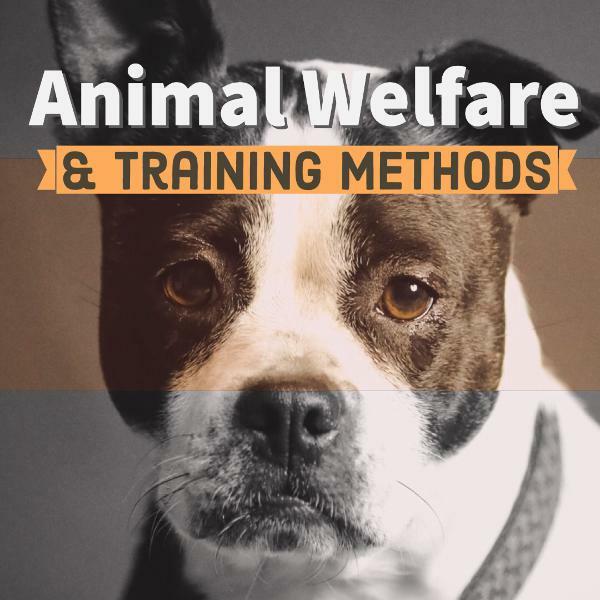 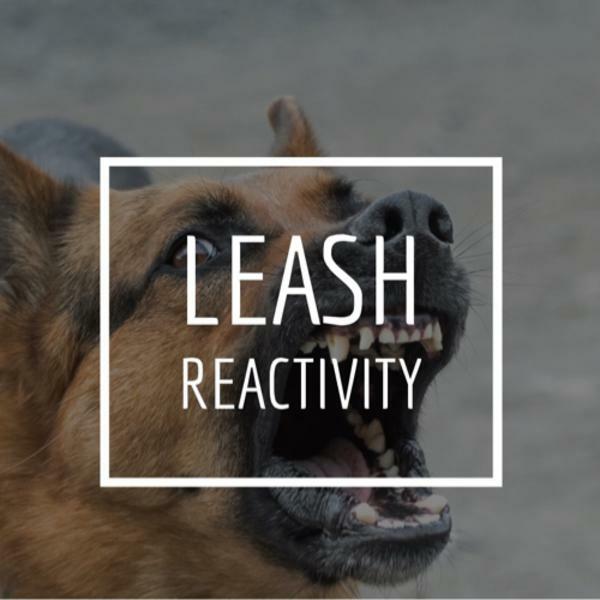 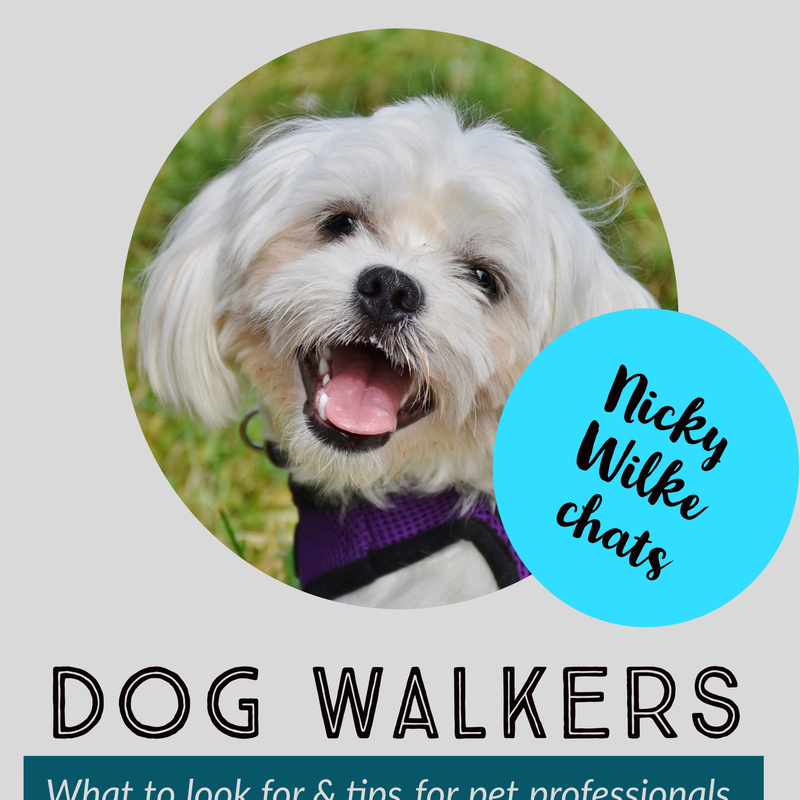 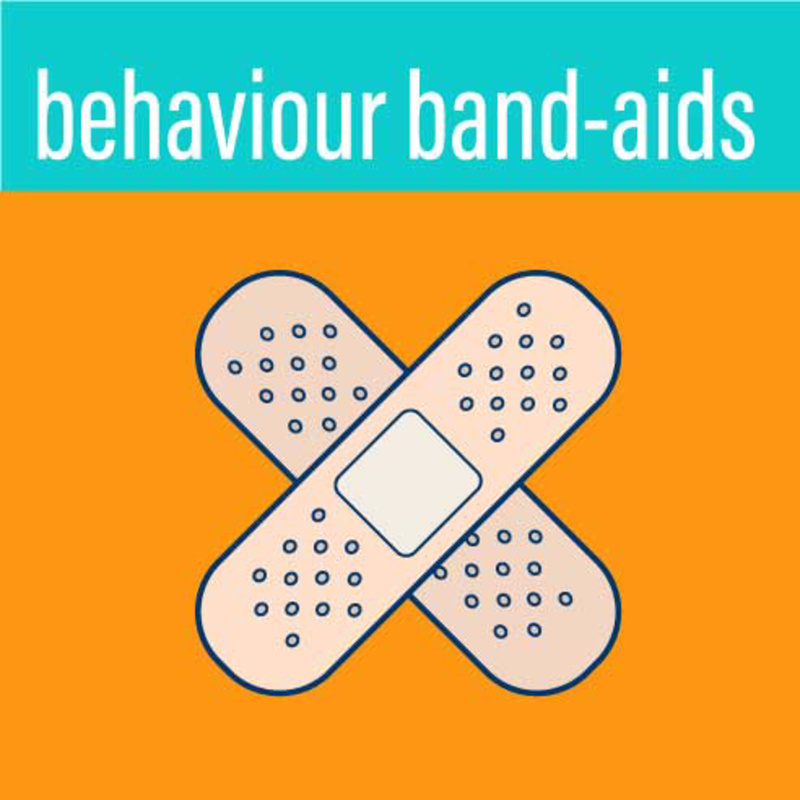 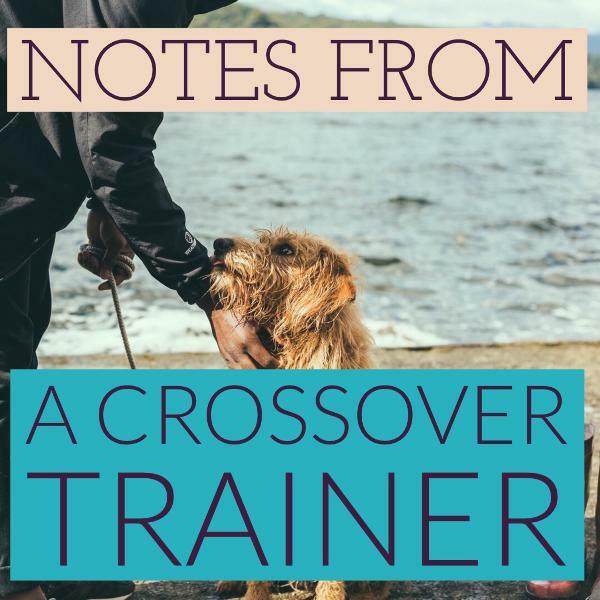 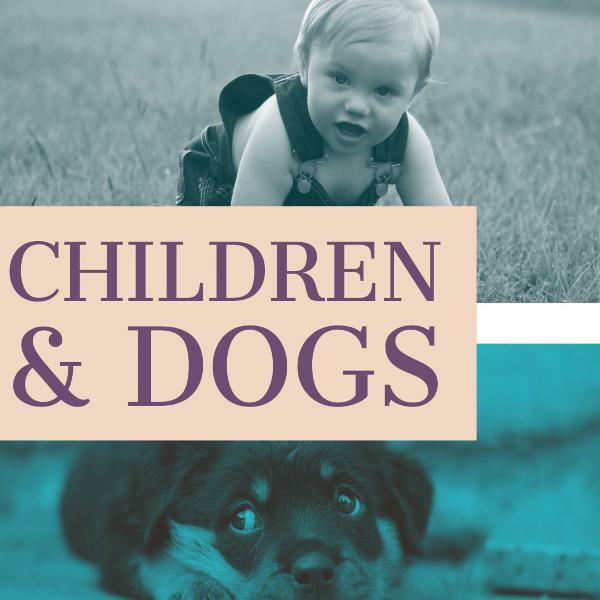 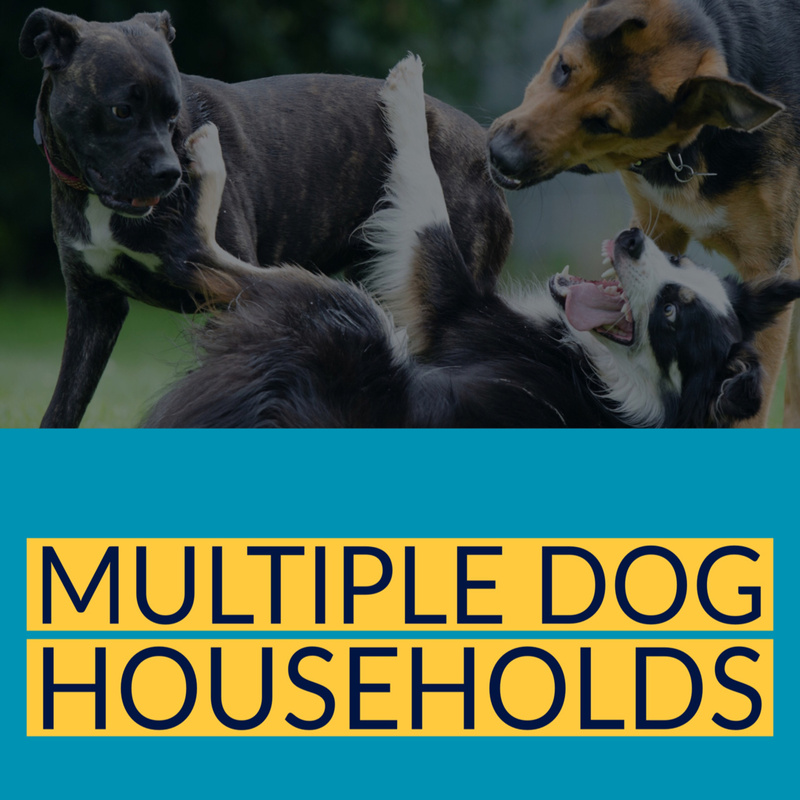 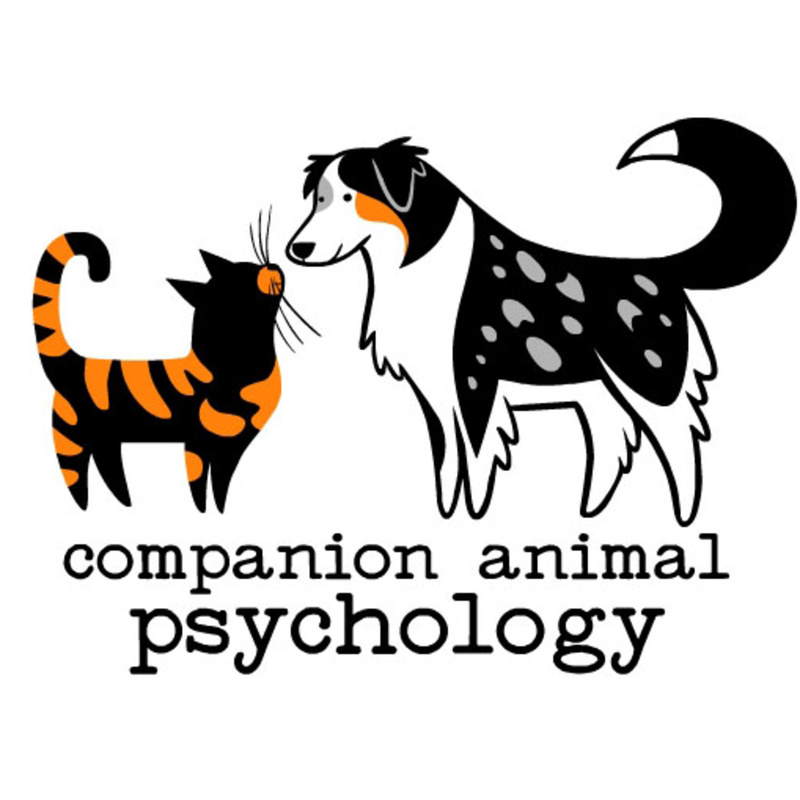 The Podcast dedicated to dog behaviour, dog training and all things dog! 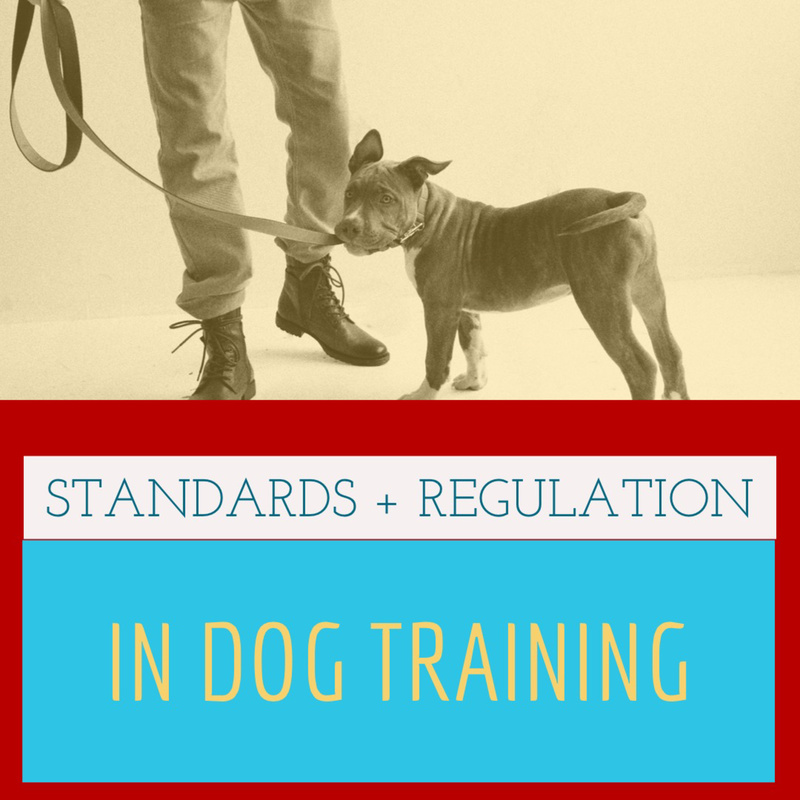 Force-free focused and hosted by Renée Erdman, CTC, DipCBST, VSPDT, ACDBC of www.bravodog.ca Email to advertise with us.